2016 marked the first time that more than half of infected people were receiving anti-retroviral treatment, which subdues the AIDS virus but does not kill it. Paris, France: AIDS claimed a million lives in 2016, almost half the 2005 toll that marked the peak of the deadly epidemic, said a UN report Thursday proclaiming "the scales have tipped". "In 2016, 19.5 million of the 36.7 million people living with HIV had access to treatment," said the UNAIDS global roundup. This marked the first time that more than half of infected people were receiving anti-retroviral treatment, which subdues the AIDS virus but does not kill it. "AIDS-related deaths have fallen from 1.9 million in 2005 to one million in 2016," said the authors, adding that "for the first time the scales have tipped." "Communities and families are thriving as AIDS is being pushed back," said UNAIDS executive director Michel Sidibe. As yet, there is no HIV vaccine or cure, and infected people rely on lifelong anti-retroviral therapy to stop the virus replicating. Without treatment, HIV-infected people go on to develop AIDS, a syndrome that weakens the immune system and leaves the body exposed to opportunistic infections such as tuberculosis, and some types of cancer. Treatment carries side effects and is costly, but allows infected people to be healthier for longer. Most progress has been made in east and southern Africa, the region that was hardest hit by the epidemic and where many interventions were focused. Since 2010, AIDS-related deaths in the region declined by 42 percent. The region accounts for half the world's infected population, with women and girls disproportionately affected at 60 percent. 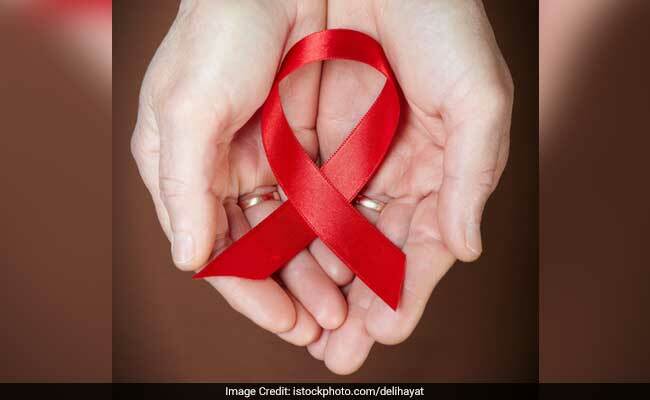 Sixty percent of all people who receive anti-retroviral therapy live in east and southern Africa which, along with west and central Europe and the Americas, is on target to meet the so-called 90-90-90 targets set by the UN, said the report. By 2020, states the plan, 90 percent of infected people must know their status, of whom 90 percent must be on treatment. In 90 percent of those, the virus will be "suppressed" by medicine to the extent that it cannot function or replicate. "Globally, progress has been significant, but there is still more work to do," the authors said in a statement. "Around 30 percent of people living with HIV still do not know their HIV status, 17.1 million people living with HIV do not have access to anti retroviral therapy, and more than half of all people living with HIV are not virally suppressed." This was partly due to more and more HIV-infected pregnant women -- 76 percent in 2016 -- having access to drugs blocking virus transmission to their offspring.